Australia’s recent weather related insurance losses have climbed into the billions but according to an industry compiled report, in 2017 just over half (56%) of disaster losses in Australia were covered by insurance. 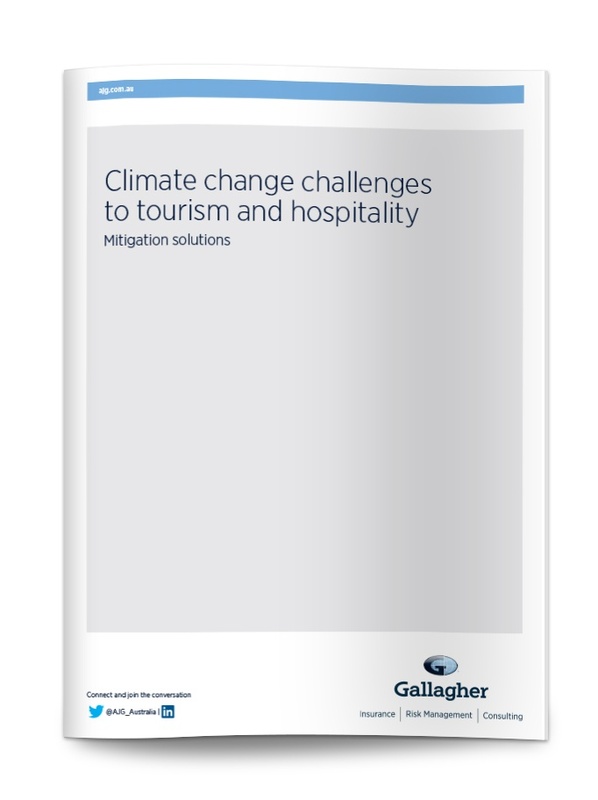 Tourism is one of the key industries affected by the increasing incidence of extreme weather. Find out how to weather-proof your operation by reading Gallagher’s report on the trends, challenges and potential solutions for different scenarios.